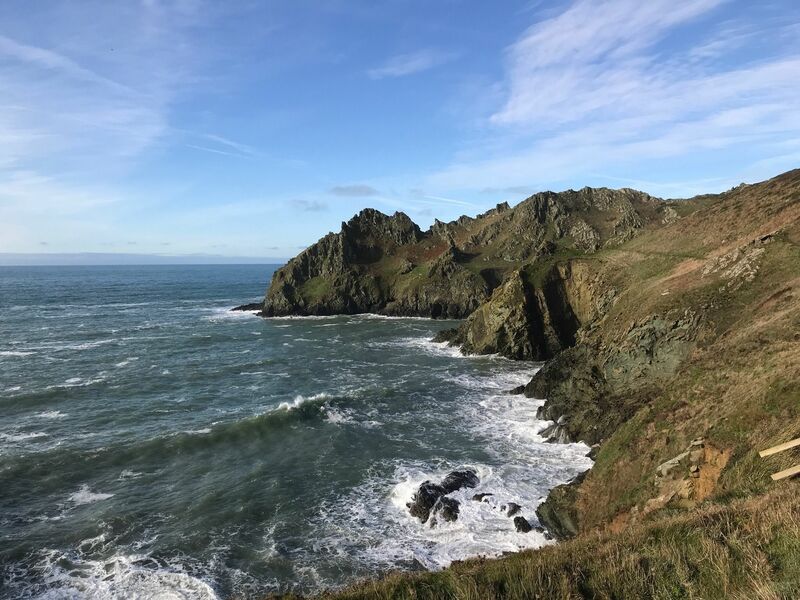 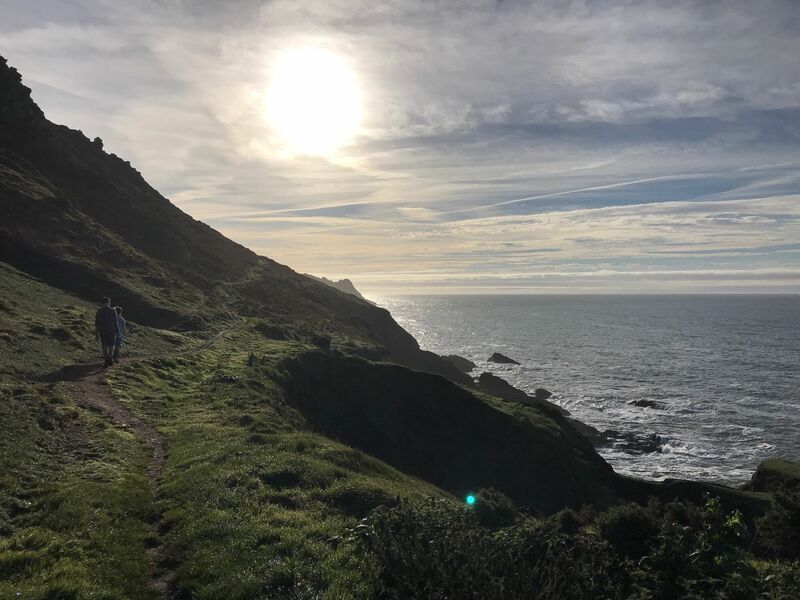 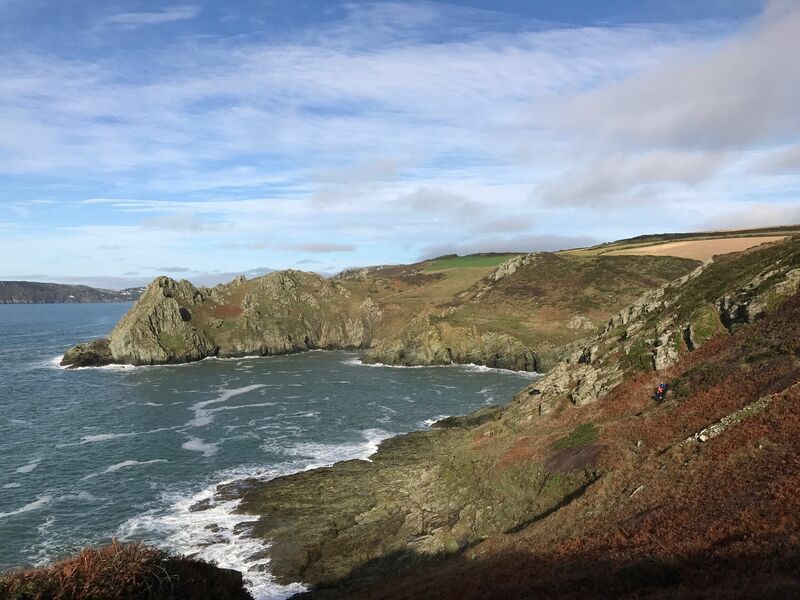 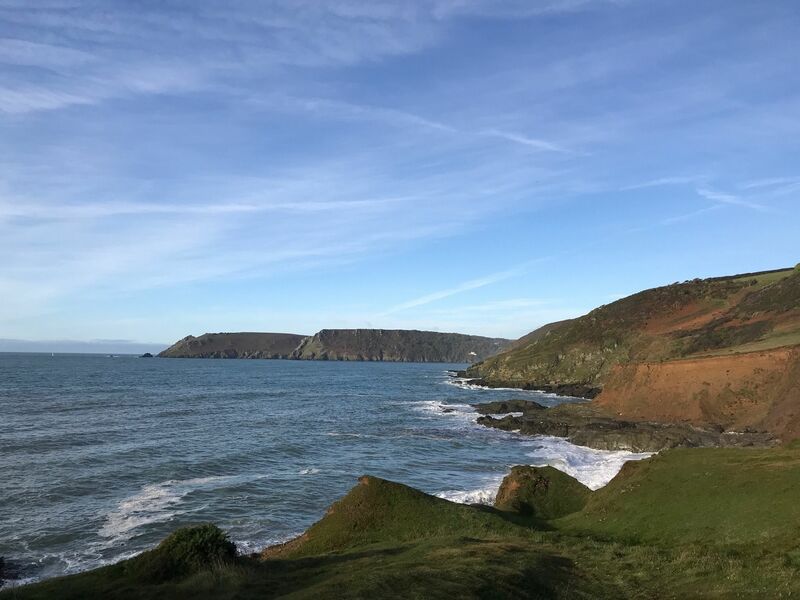 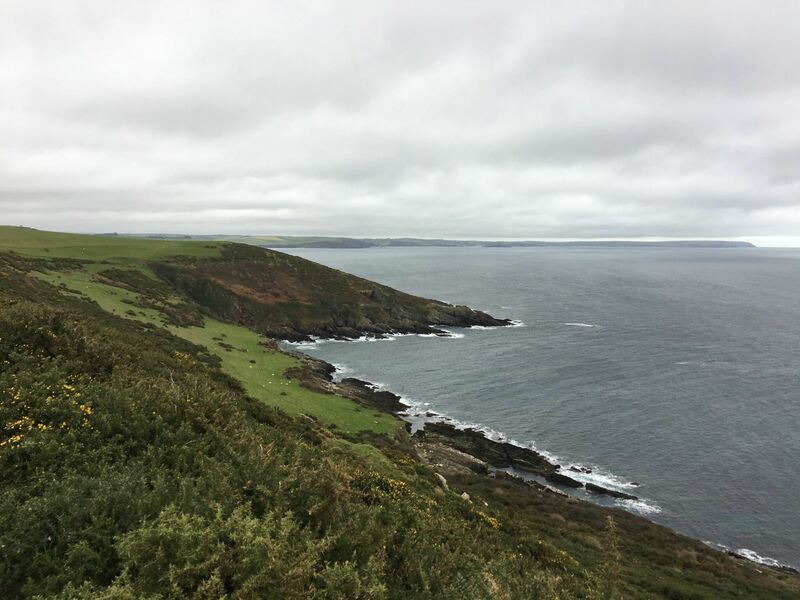 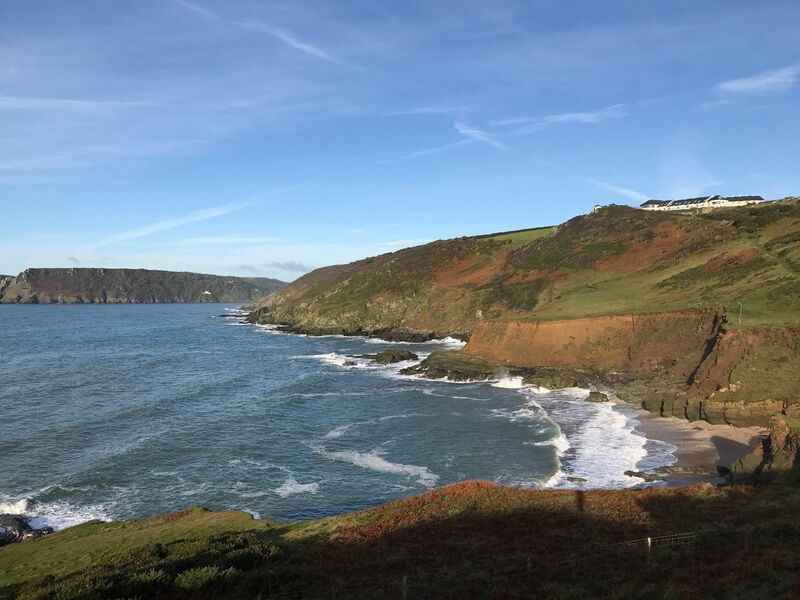 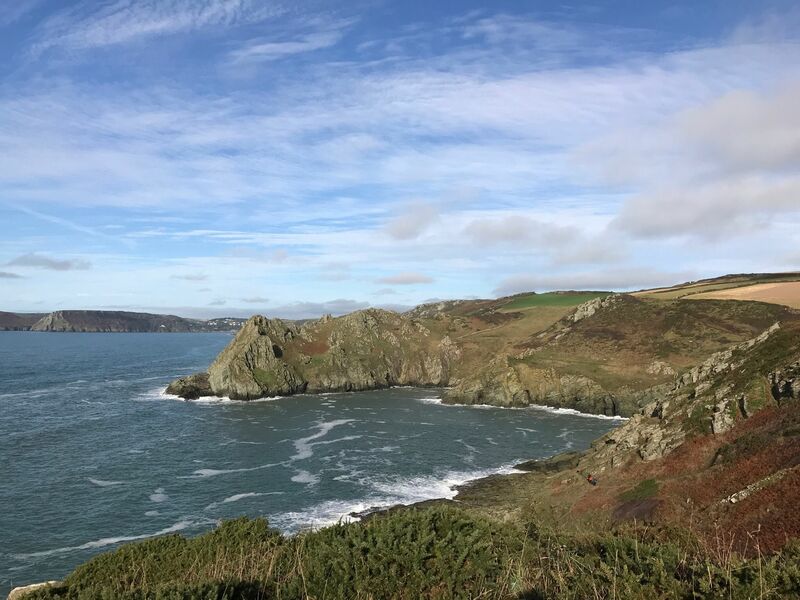 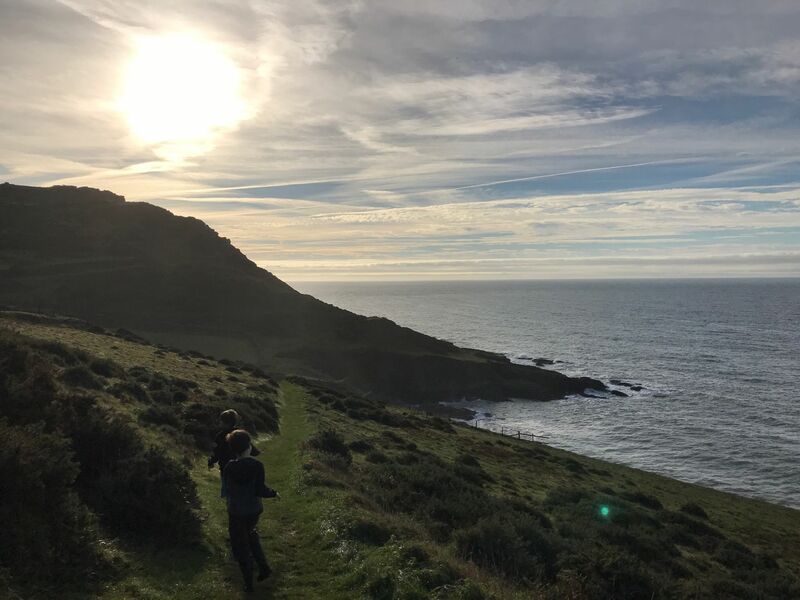 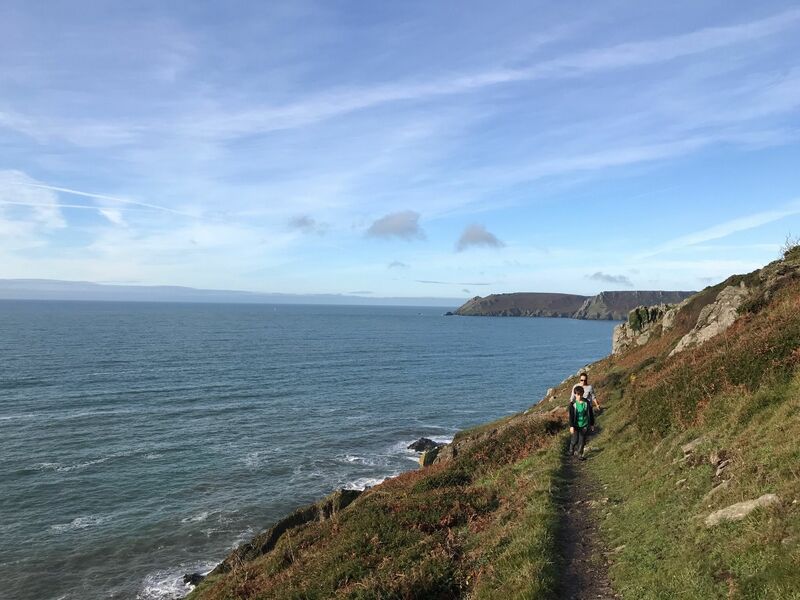 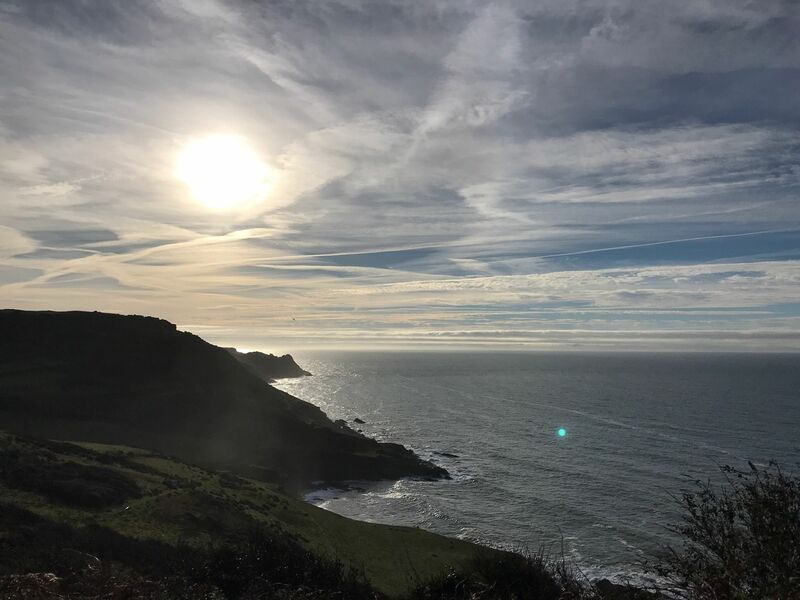 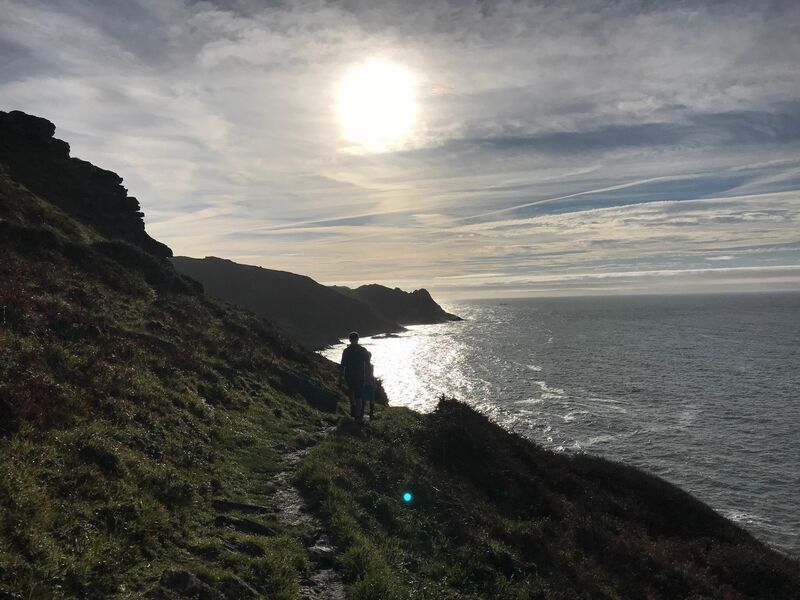 Explore the most popular Trail Running trails in Devon with hand-curated trail maps and driving directions as well as detailed reviews and photos from hikers, campers and nature lovers like you. 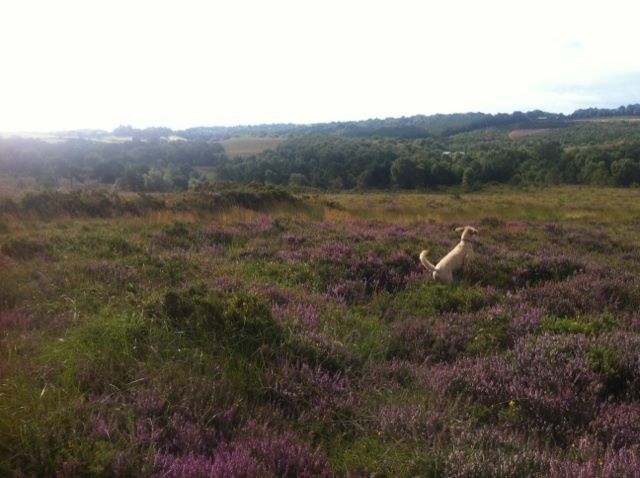 This is a scenic run around Woodbury common and nearby nature reserves. 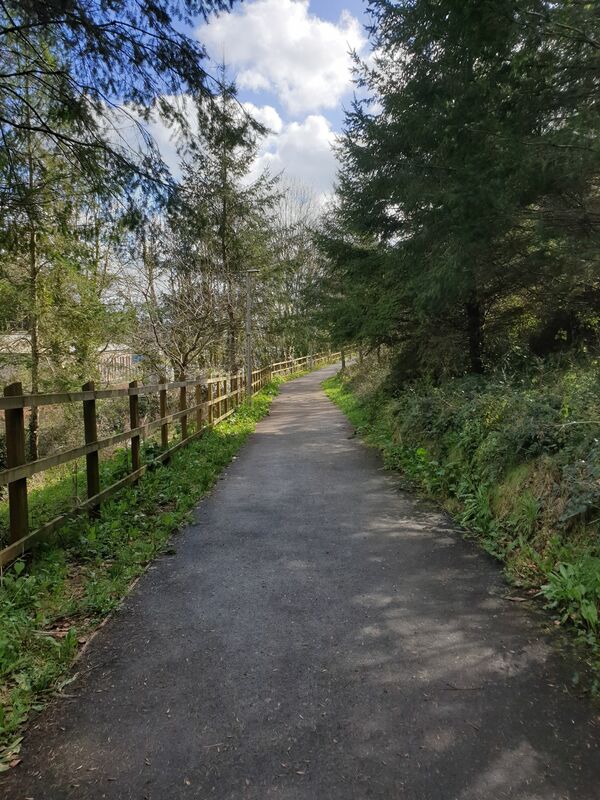 Navigation around Woodbury is in general not always obvious so keep an eye on your GPS to avoid uncessaey detours. 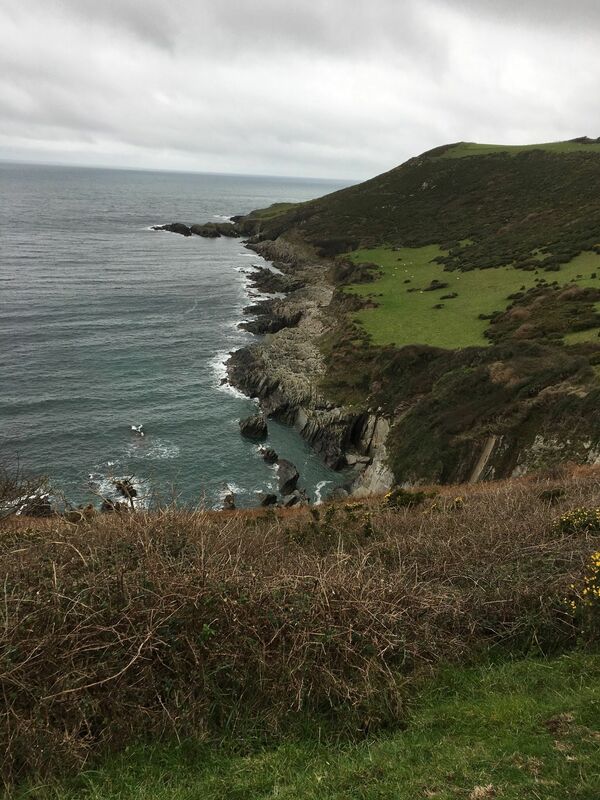 This route has almost no roads; the price for that is mud an occasional large puddles!